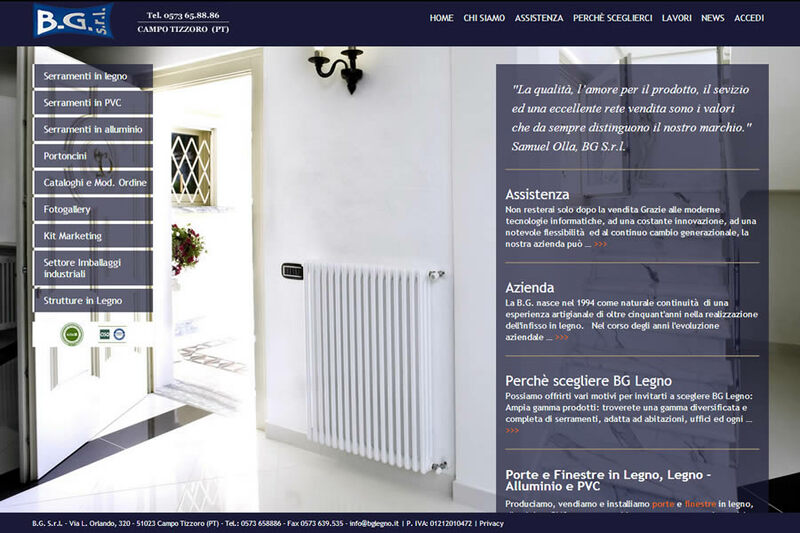 BG Legno restyles its website, in order to continue promoting its brand in the web. The new version of the website is based on the new “fullscreen” trend which emphasizes the corporate image through the use of fullscreen, background images. New services are available for users, agents and technicians, in the Catalogues and Modules section, where various material is available to download.